Dr. W.E. 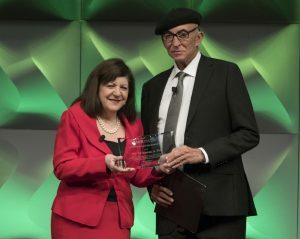 “Ed” Bosarge Receives the 2018 Leadership Award at the World Stem Cell Summit (WSCS) in Miami, Florida. 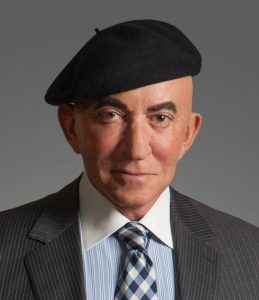 Founder and Chairman of Black Beret Life Sciences, LLC is lauded for his leadership role in advancing regenerative medicine. 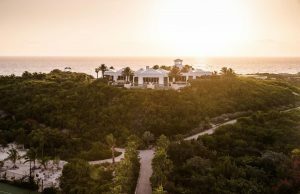 For the second year in a row, Over Yonder Cay has been named the Caribbean’s Leading Private Island Resort by World Travel Award, a prestigious accolade among many top competitors throughout the Caribbean. Dr. W.E. “Ed” Bosarge and four other deserving healthcare heroes have been selected for the Regenerative Medicine Foundation (RMF) 2018 Stem Cell and Regenerative Medicine Action Awards. 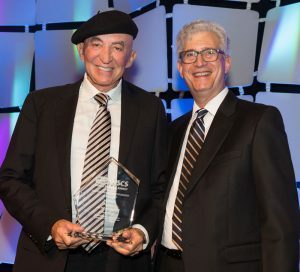 The honorees will be recognized at a gala reception and dinner on January 23rd during the 13th annual World Stem Cell Summit (WSCS) at the Hyatt Regency Miami in Miami, Florida. 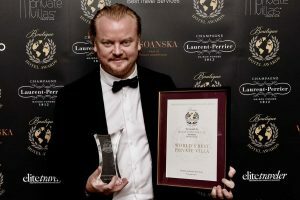 OYC is the 2017 awardee as World’s Best Private Villa (joint winner) at the Boutique Hotel Awards in London. Read CNN news coverage. 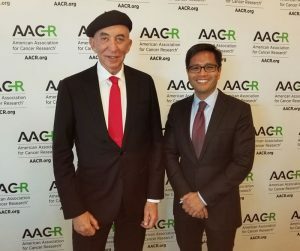 PHILADELPHIA — The American Association for Cancer Research (AACR) will present an AACR Distinguished Public Service Award to W.E. “Ed” Bosarge Jr., PhD, in honor of his generous, unstinting contributions to cancer research, innovative medical and environmental science, and the American Association for Cancer Research. Bosarge is known for his transformative approaches to regenerative medicine in cancer research that utilize targeted therapies and personalized treatment paths.